NOTE: Donations from lobbyists or principals of lobbyists during the legislative session, which runs January 4 – May 3, 2018, are prohibited and this email/page is not soliciting a donation from any professional or volunteer lobbyist, or principal of a professional or volunteer lobbyist, in the State of Colorado. 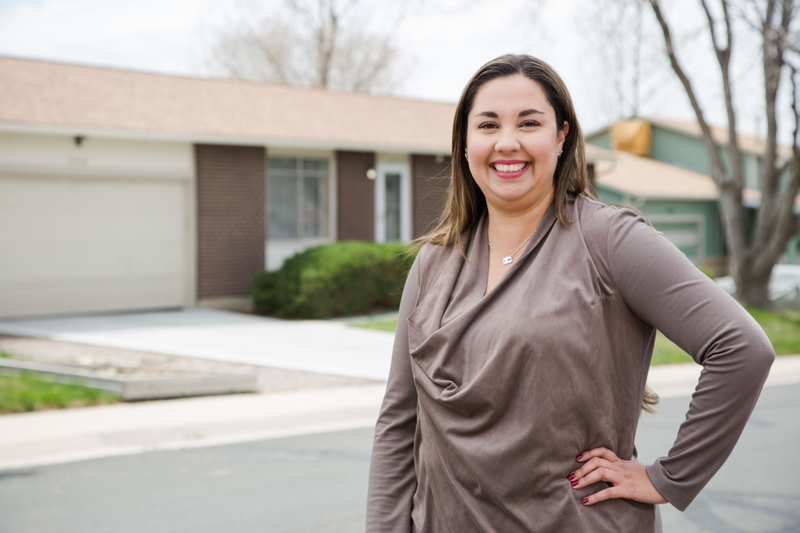 Dr. Yadira Caraveo is your State Representative for HD-31 (Thornton, CO). She is a pediatrician, labor advocate, environmental activist, and local public servant who grew up Adams County and wants to represent her community in the State House. Running on a platform of protecting public education, expanding healthcare access across Colorado, and securing a 21st-century transportation system, she represents one of the most progressive leaders in Denver. This is why groups like MoveOn have endorsed her past campaign, as she will challenge special interests in Denver and fight for a progressive Colorado. If you feel inspired, please donate to the Caraveo for Colorado campaign! Your contribution will help us canvass the whole district, hire staff to run the campaign, and produce the necessary literature to distribute to voters. Thank you for the support!